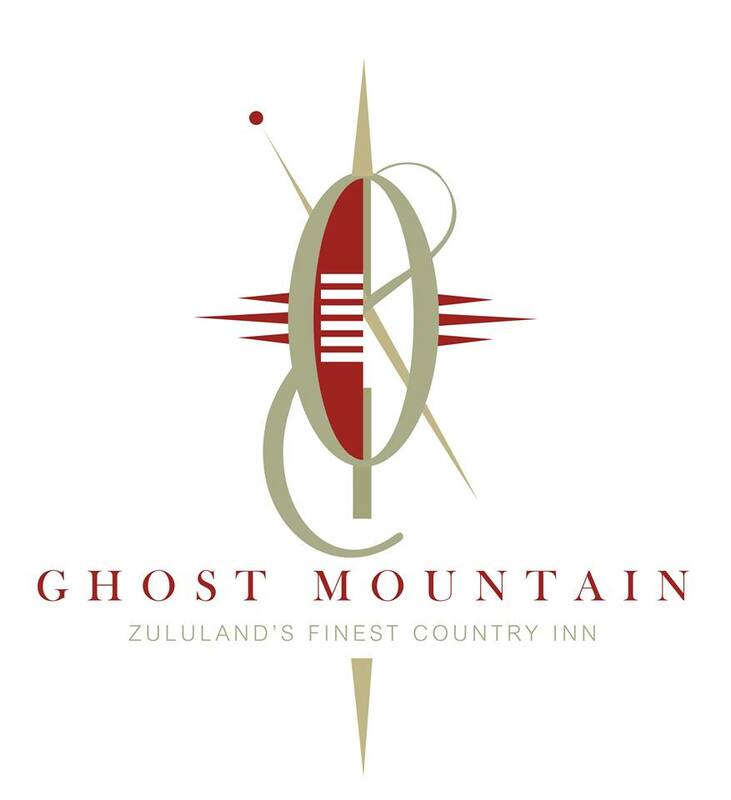 Ghost Mountain Inn situated in by the legendary Ghost Mountain, in KwaZulu-Natal. This is a privately owned 4-star accommodation. This intimate and beautiful accommodation is the ideal place to explore the amazing wildlife and coastal reserves in the Elephant Coast and Maputaland. The Ghost Mountain Inn offers an abundance of wildlife species and breath-taking scenery. This accommodation offer exciting boat cruises, game drives and cultural excursions hosted by expert game rangers. The hotel has a spa that provides a wide range of beauty and skin treatments. While enjoying the pleasures of the spa treatments, you are provided with healthy lunches. This venue provides a tranquil environment for you to relax and destress. Our accommodation has a luscious poolside, which is perfect to relax under the warm African sun. At Ghost Mountain Inn you are able to Discover amazing Wildlife in any one of the many Game Parks, Explore Mkhuze Game Reserve on foot, View elephant swimming from the boat cruise on Lake Jozini, Hike to the top of Ghost Mountain learn about the Battle of Tshaneni and view the spectacular scenery, Visit a local Zulu homestead and Seek out some of the over 420 species of birds in this birding mecca. Our venue is perfect for hosting weddings, conferences and functions. We have the perfect indoor and outdoor wedding venue; it is a romantic setting that creates a relaxed Zululand ambiance which is incorporated with your personal style. We promise you a spectacular experience for your guests. Our luxurious rooms are spacious and comfortable. We have a range of packages available to suit your budget. We offer delicious traditional cuisines which are served in our Dining room, the traditional Boma or outdoors on the terrace. Come experience the beautiful wild life and magnificent scenery that KwaZulu-Natal has to offer.